Nature friendly gardening is all about working with nature, not against it. The ideal nature friendly garden is made up of native plant species, and often becomes habitat for birds, butterflies, bees and other pollinators. By creating a friendly habitat, you will provide food and shelter for our winged friends as well as lizards and other critters. Below are a few nature friendly perennial varieties that are perfect for this type of garden. There are many more plant varieties available in our nursery to help make your garden picture prefect and nature friendly. We have several cultivars both native and hybrid species. 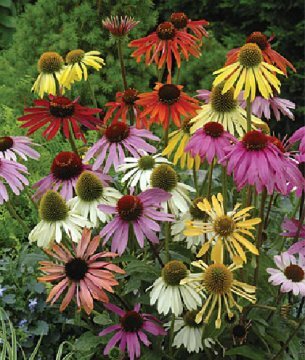 They attract several types of pollinators, easy to grow, heat and drought tolerant and available in a rainbow of colors. Native and hybrid varieties are available. 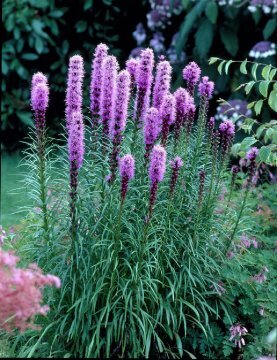 Nectar rich flower spikes are visited by butterflies, hummingbirds, and songbirds love the seed. Makes a great cut flower too. Beautiful native and hybrid varieties are available. 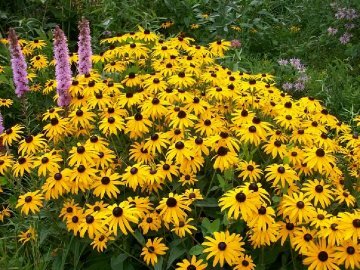 They bloom July through September and are a perennial garden must have. Drought tolerant once established.